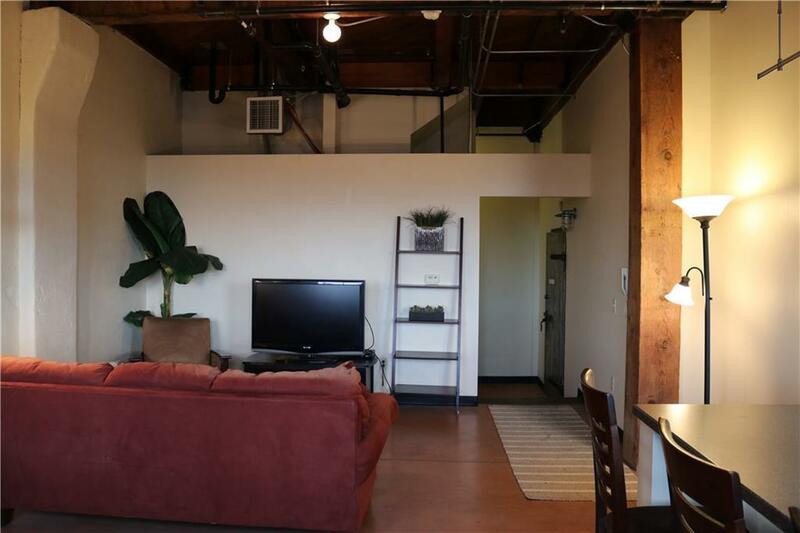 One bedroom loft in historical Oliver Building close to all downtown amenities. Architect designed. Two-levels with two entries, one on each level. 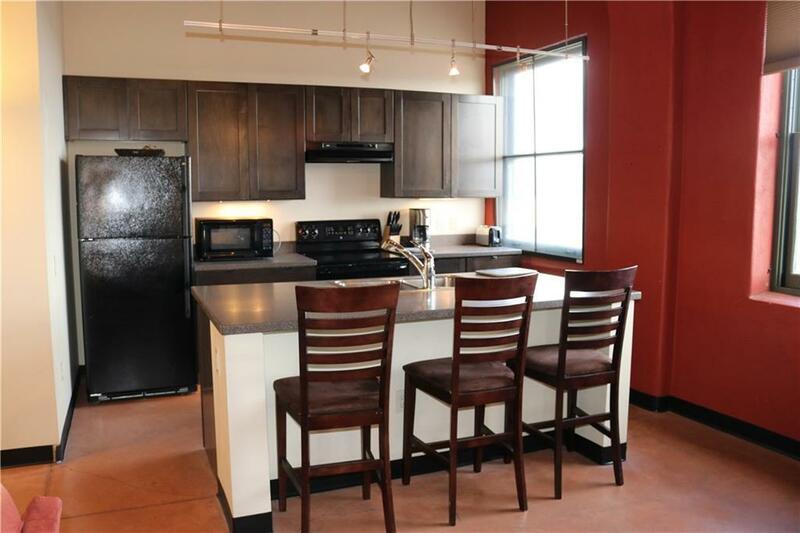 This unit has views over east Billings and the surrounding countryside. 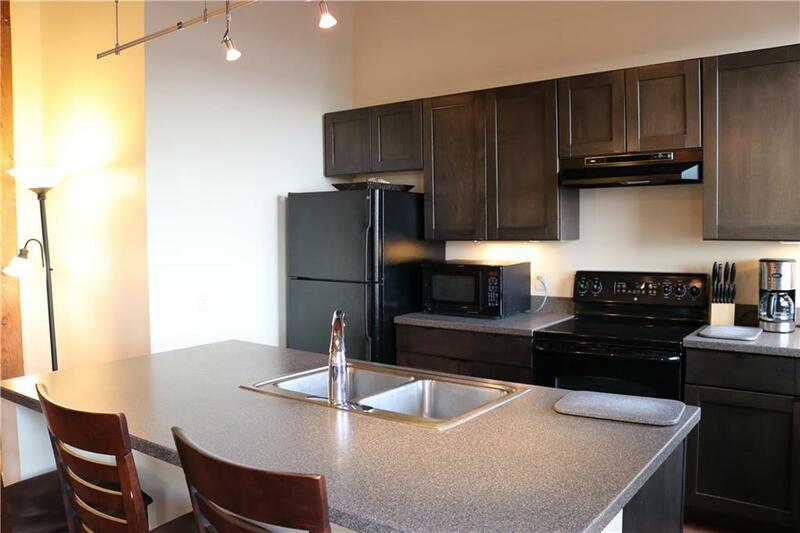 Unit is self-contained with washer and dryer. Secure storage space. One allocated parking space in secure parking to the rear of the building. Further parking available. 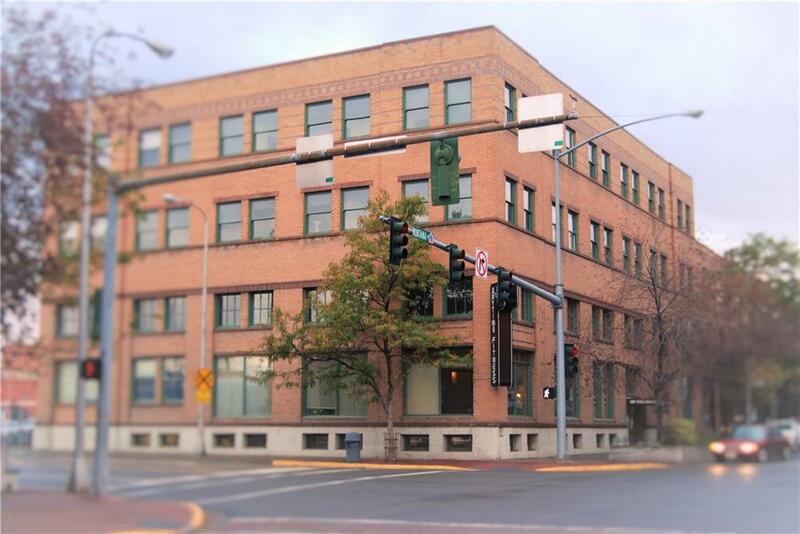 Unit qualifies for commercial loan only; sellers are offering assistance with downpayment. Please inquire.